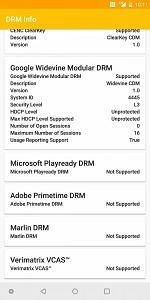 Back in December, there was a bit of an uproar when some users on the OnePlus forums reported that the OnePlus 5 and OnePlus 5T were unable to play videos from Netflix or Amazon Prime Video in high definition. This is an issue that affects more than just the two latest OnePlus flagships, however, as it also affects the OnePlus 3, OnePlus 3T, ZTE Axon 7, Axon M, and possibly many more devices. The problem? 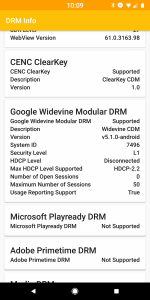 None of these phones support the most secure level of Google’s Widevine DRM: Widevine Level 1. 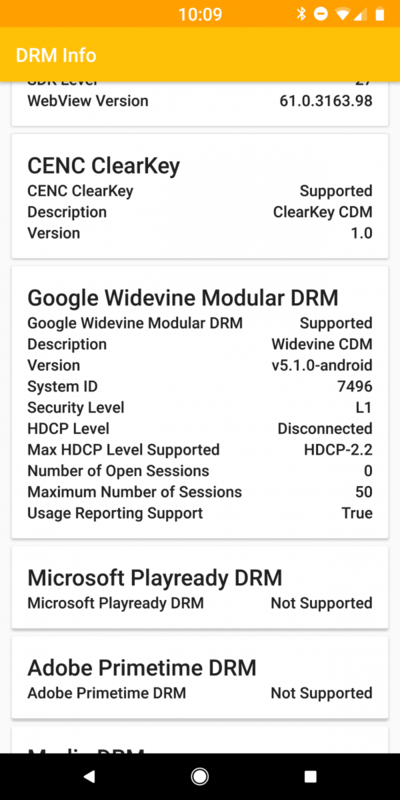 But after promising to look into it, OnePlus is finally ready to update the OnePlus 5/5T with support for Widevine Level 1. 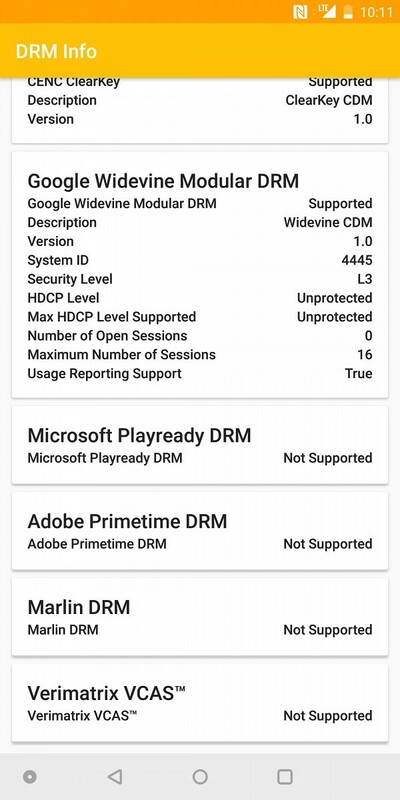 There’s just one problem: there’s no OTA update nor a ROM you can sideload. 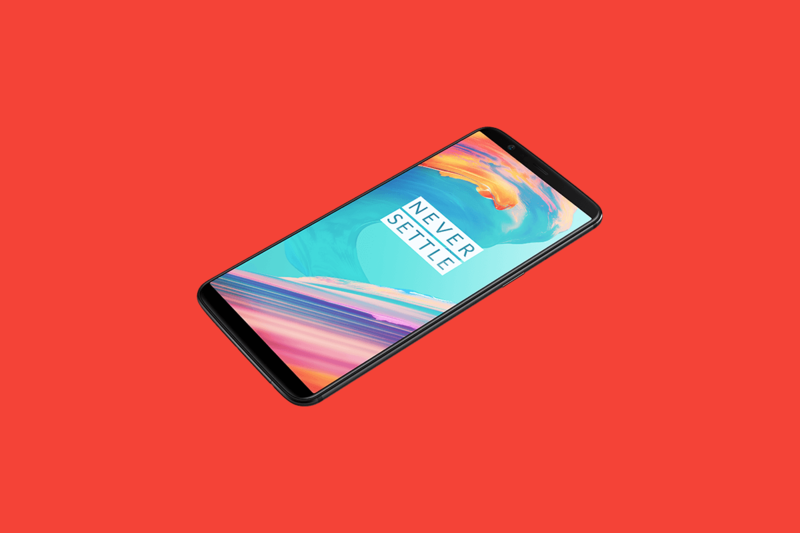 According to David Y., one of the OnePlus Community Managers, the update can only be done through an authenticated PC due to the “security processes involved with updating the devices.” This means that users will have to physically send in their devices to OnePlus in order to receive the update, since the only PCs that are authenticated to handle the update are presumably at OnePlus offices. If you live in North America, Europe, India, or China, you won’t have to pay anything as OnePlus will cover the cost of shipping. The company states that if you choose to send in your device, you should expect to have it back within 5 business days. Interested users should contact the OnePlus customer support team for more information in setting up the return, though OnePlus promises they’ve streamlined the process as much as possible. 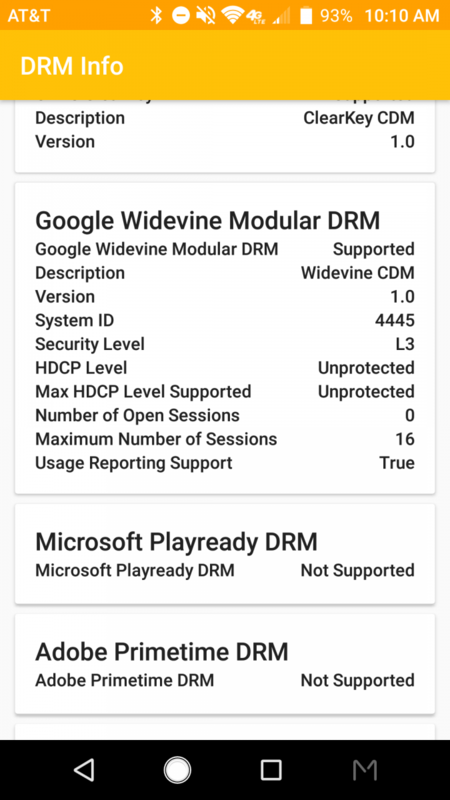 For those of you who were hoping to see this issue resolved, we’re sure that the vast majority of you expected to see an OTA update that would bring support for Widevine Level 1. 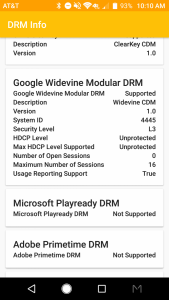 Unfortunately, it looks like due to the way Widevine DRM is handled, that just won’t be possible. Personally, this seems like an awful lot of effort just to be able to see Netflix or Amazon Prime Video in HD, but if the lack of high-definition videos from these services really bothers you, then you may want to take OnePlus up on this offer. We just wish that this would have been handled from the beginning, especially since Google doesn’t require any licensing fees to be Level 1 certified.